Favorite study spot: Living room of my apartment. We have a chair that has a nice view of downtown Albany. Favorite food: Cheese-Tortellini with vodka sauce. One interesting fact about yourself: Between school, volleyball, math club, tutoring, and SEB chair (Student Events Board), I also coach volleyball at a local club for 7-12 year-olds. My Comments/ takeaway from the interview: Sammi Atchinson is a fourth-year adolescent math education major at The College of Saint Rose. 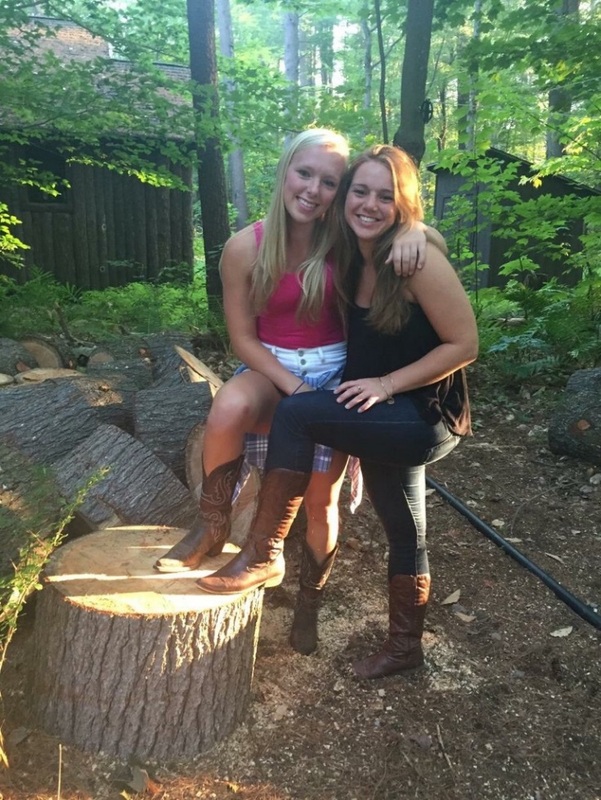 She does a lot around campus, along with being a student-athlete.“When I first got here I didn’t play a big role. Katie Daniels was the Libero and I learned a lot from her. Now I think we’ve grown a lot and we have a lot of potentials to be the best team in the conference. I’m hitting my peak at the right time. After this year I think the team will have no problem filling my shoes,” Atchinson said. “My team is like my family away from home. 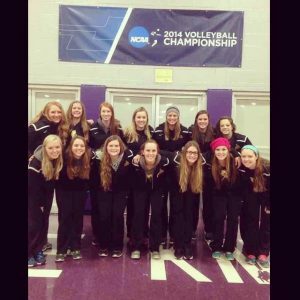 We spend time with each other, which helps us build chemistry for games,” Atchinson said about her team. Saint Rose will be losing a key member to their team. During our interview, Sammi was telling me about everything she’s involved in aside from volleyball and it just shows how she’s a very good time manager and she’s what you’d look for in an athlete. She’s very ambitious and has worked hard her entire career to be the best player she can be. 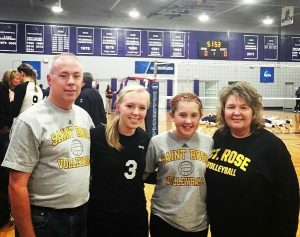 She’s one of those once-in-a-lifetime student-athletes that Saint Rose will miss. 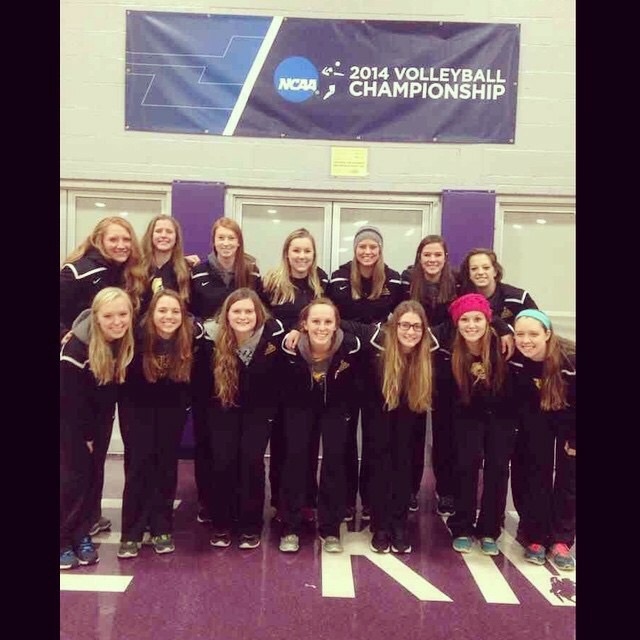 GOOD LUCK SAINT ROSE VOLLEYBALL!! !